TTC Video - Art of Conflict Management | Free eBooks Download - EBOOKEE! 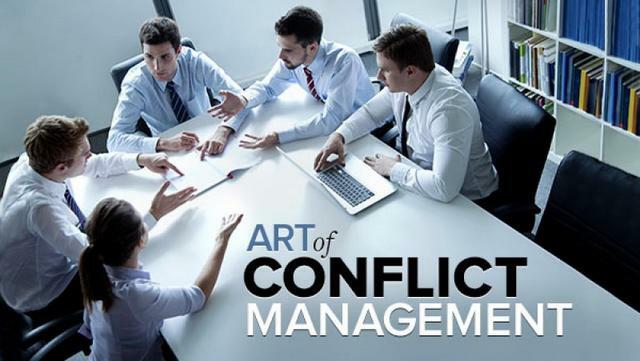 The Art of Conflict Management: Achieving Solutions for Life, Work, and Beyond is an opportunity for you to gain these essential skills. Its 24 lectures are brimming with practical tips, tools, and techniques everyone can use to better manage conflict in his or her professional and personal lives, which receive equal emphasis in the course. Presented by Professor Michael Dues of The University of Arizona-an award-winning teacher, writer, author, and successful consultant to both public and private organizations-these lectures will show you how to effectively deal with conflicts of all kinds, using the "win-win" model that has dominated the field for the past six decades. 24 lectures - 30 minutes each, Plus a detailed 112 page PDF Course Guide included. 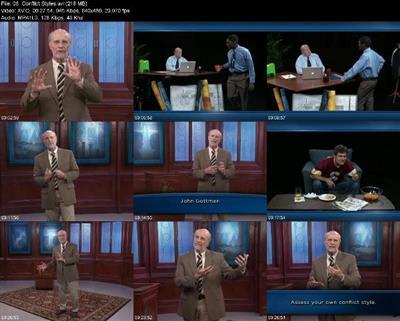 No comments for "TTC Video - Art of Conflict Management".